Hello everyone, I hope you all had an awesome weekend and ready to take on the week! 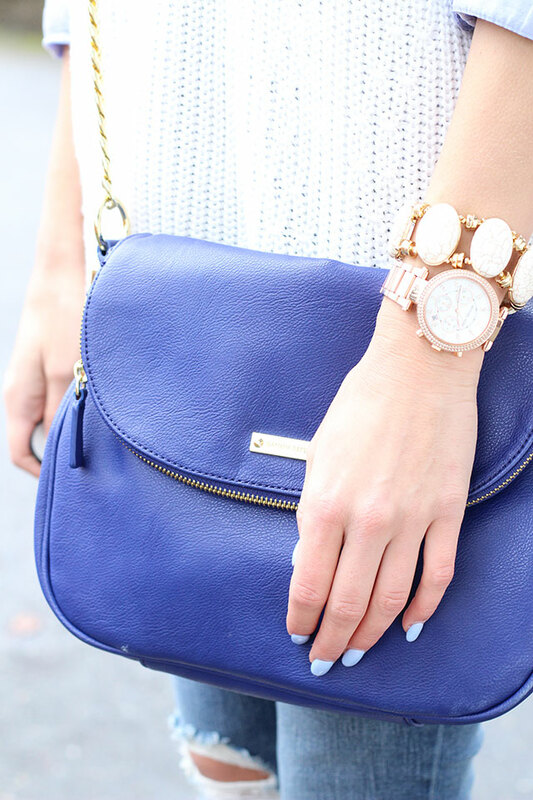 Today I want to share a look that involves one of my favorite colors, blue. 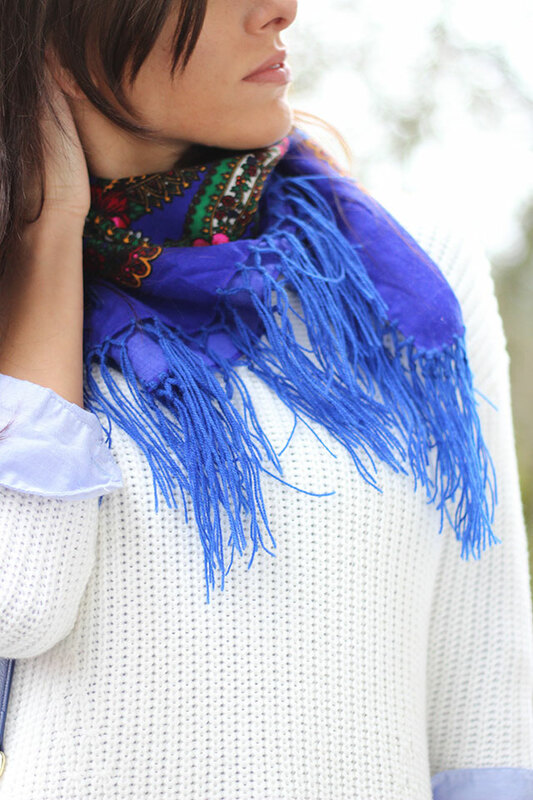 I've really been looking for an excuse to wear this stunning royal blue Polish Folk scarf with floral pattern and fringe and well, I think I found the perfect outfit. I came across this scarf when I traveled to Poland to visit my family and knew I just had to have it. 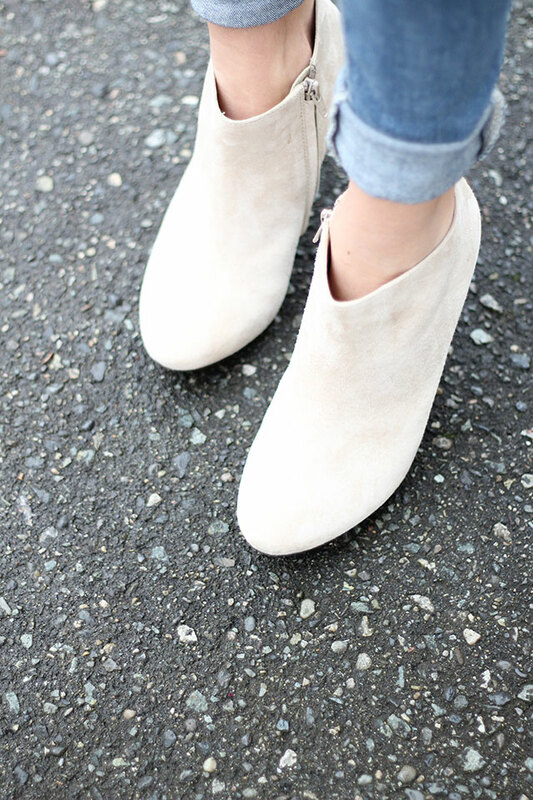 To complete the look I added a gorgeous royal blue satchel with suede ankle booties paired with ripped skinny jeans. Talk about stunning! Love ur royal blue scarf, is so beautiful! I am in love with it also:-) Thank you for stopping by!